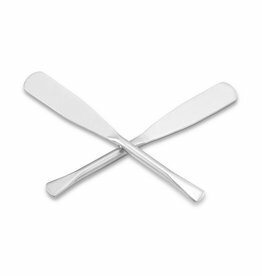 The PADDLE collection for Cottage Life features beautifully crafted stainless steel paddles as butter knives. Presentation packaged. Dishwasher safe.